Aspen is a critical habitat for wildlife but is rare and declining habitat in general and recognized as such throughout Western North America and the inter-mountain region. We will conduct intensive (nest success) monitoring of song bird use of aspen habitats on Bair Foundation lands and adjacent Federal and private lands to identify landscape and forest conditions that enhance diversity and reproductive success of songbirds. 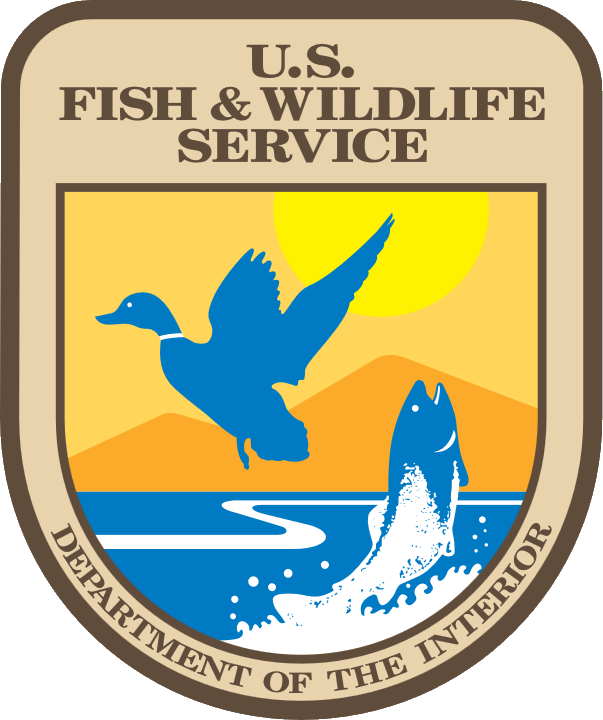 Concurrent studies will also occur on Fish, Wildlife and Parks management areas for additional habitat comparisons. We will focus on landscape context (slope, aspect, embedded in conifer forest vs grassland, edge of conifer forest and grassland), and aspen stand configuration (patch size, aspen tree sizes, conifer component, vegetation composition/density) to identify aspen conditions that optimize bird diversity and reproductive success. We will establish about 10 study plots of about 25 acres each in aspen stands that vary in conifer encroachment, and landscape context. We will examine overall nesting success of all bird species in these aspen stands and will simultaneously examine habitat features associated with successful nesting of individual species. We will develop predictive models of habitat features at nest patch (5 m radius) and forest stand scales that enhance reproductive success. We also will examine the conditions under which aspen regeneration is enhanced. By identifying the habitat features and relative importance of aspen stands of greatest benefits to nongame birds, we can provide clear guidance for land management for prioritizing restoration and preservation efforts.